Chimu gives a friendly welcome to the newest Crystal Cruise vessel ‘The Crystal Endeavor’, set to launch in 2020. 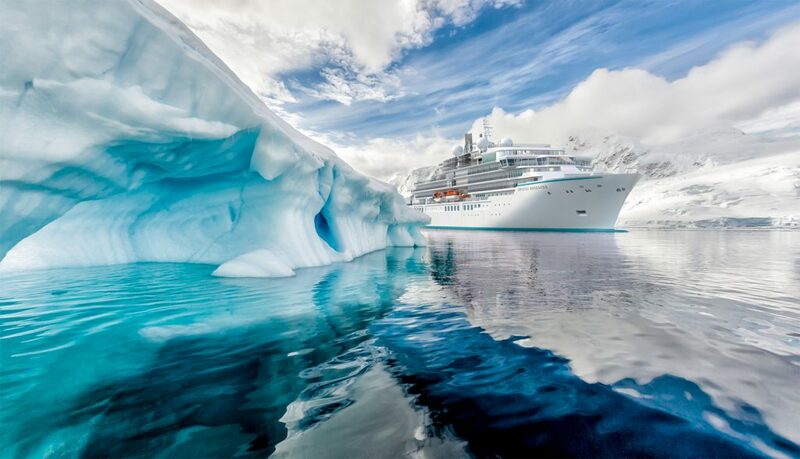 Many ships have braved the seas of the Polar regions and many have been specially designed for the distinct conditions, however, the Crystal Endeavor reaches new heights in the world of Polar vessels, being ‘the first purpose-built mega yacht that is Polar Code compliant’. The Crystal Endeavor has challenged and introduced exceptional new standards in expedition cruising and absolute luxury. Chimu Adventures offers an Antarctica & Ross Sea expedition embarking in 2021 on this prestigious vessel leaving from Christchurch (Lyttleton) New Zealand and disembarking in Hobart, Tasmania. 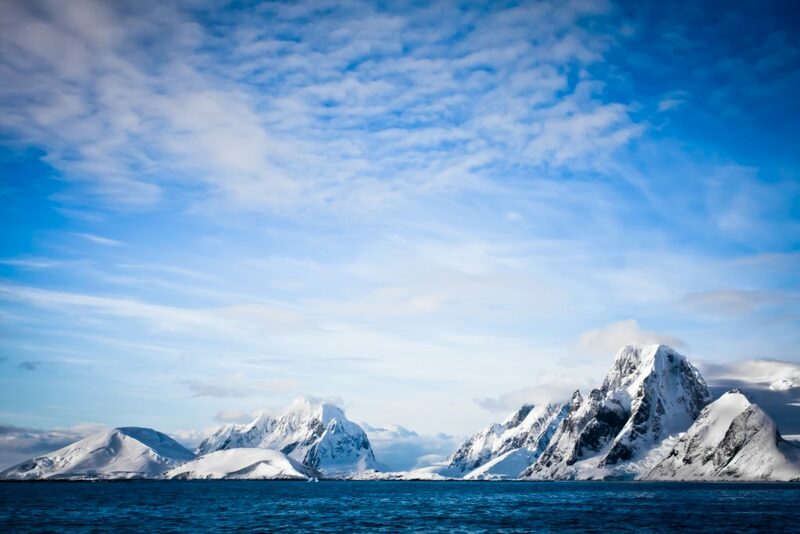 Sail in absolute style to explore Antarctica, the Ross Sea, McMurdo Sound and the Ross Ice Shelf. Set foot on the Antarctic continent, cruise through pack ice, encounter colonies of Adélie and emperor penguins and make glacier landings. Helicopters transport you to survey the imposing Ross Ice Shelf and to visit historic huts and scientific stations. Marvel at the massive Drygalski Ice Tongue the penguin-blanketed Possession Islands and the isolated yet beautiful Balleny Islands. 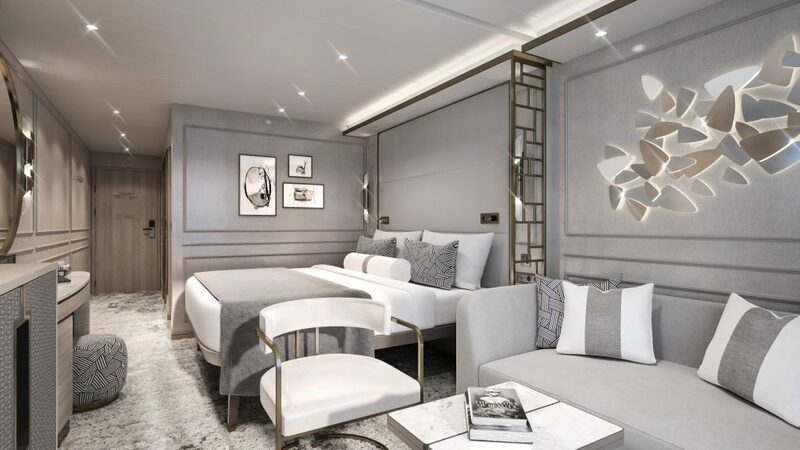 Crystal Cruises President and CEO, Tom Wolber, states: “Every facet of Crystal Endeavor is meant to take travellers beyond their previous travel boundaries and expectations. Her exceptional design, luxury accommodations and amenities have already set the stage for this, and now, we unveil her first six months of journeys, travellers have a tremendous glimpse of the grand discoveries in store for this groundbreaking yacht”. The ship has been built to withstand any type of climate, from polar to tropical, making its way from the Arctic down the coast of the Americas and Europe to Antarctica, the route that follows the majestic journey of migrating whales. Built to PC6 ice class specifications, the sleek, elegant Crystal Endeavor is the most spacious luxury expedition yacht to operate in Antarctica. With her six-star service, welcoming hospitality and Michelin-inspired cuisine, this is adventure in style! The expansive and decadent suites all feature luxurious king-sized beds, spacious closets, custom-designed bathrooms, high-tech amenities, private verandas, 24-hour room service as well as personal butler service. The ship offers flexible open-seating dining in 6 stunning venues, including a Sushi Bar, providing award-winning culinary options accompanied by fine wines. 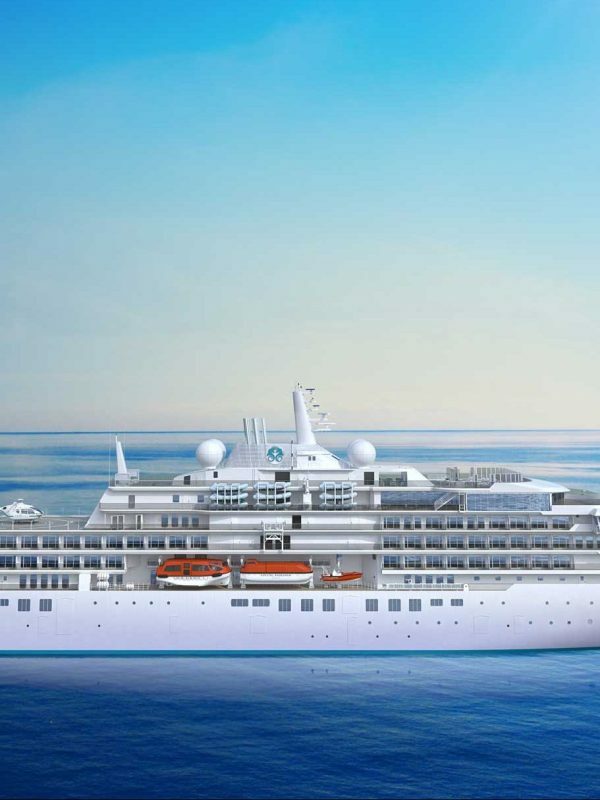 To produce such an extraordinary fleet, Crystal Cruises has invested $180 million per vessel. The construction of this magnificent ship has been trusted to the Lloyd Werft Group of Bremerhaven, Germany, of whom have a generous portfolio in cruise vessels and ice-breakers. Launching in 2020, the vessel boasts of 100 suites and can hold 200 guests. As the first purpose-built mega yacht that is Polar Code compliant, the Crystal Endeavour is a spectacular addition to expedition vessels and we can’t wait to get you one board! Chimu Adventures are Australia’s expert in Antarctica trips departing from Hobart. Contact us to find out why! Step aboard the sleek, elegant and luxurious Crystal Endeavor, the largest and most spacious expedition yacht in the world, and sail in absolute style to explore Antarctica, the Ross Sea, McMurdo Sound and the Ross Ice Shelf.